Only reason I don’t find this terribly boring to post is because of the Christmas decorations…..Yay Christmas! 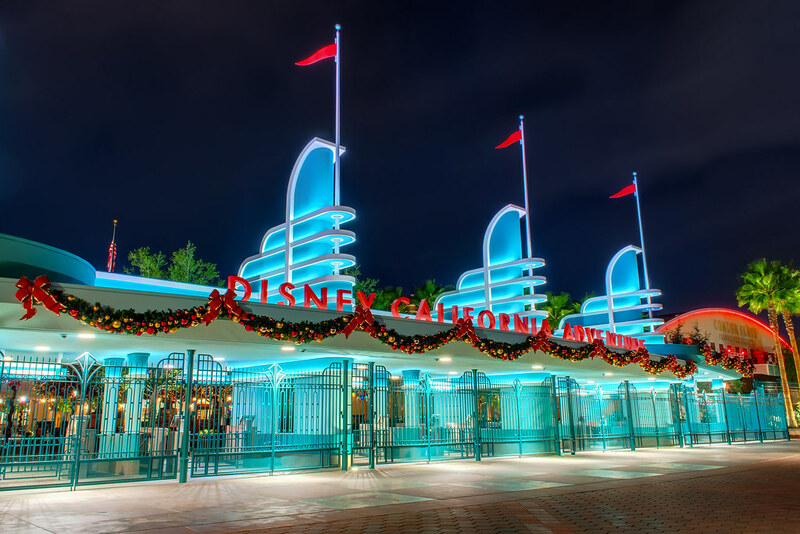 This entry was posted in Buena Vista Street and tagged california adventure, Christmas, entrance, gates, turnstiles. Bookmark the permalink.